With such an emphasis on referrals from previous customers, it’s not uncommon to uncover skepticism about the impact marketing can have on commercial banking. But the truth is, marketing has likely influenced – in some way – your ability to finance a business expansion, for example, or provide lockbox services that improve the cash flow of businesses. Marketing can demonstrate your experience, which aids prospects as they evaluate you as a financial partner. Showcasing the types of projects you’ve financed, including various loan sizes, terms and geographies, builds confidence that you can handle their business. This moves your prospects from basic awareness to true consideration of what you have to offer. Marketing establishes a specific position your brand owns in the minds of your customers and prospects. This, hopefully favorable, perception has developed by seeing messages from and about your bank – subtly building a preference for your brand over time. 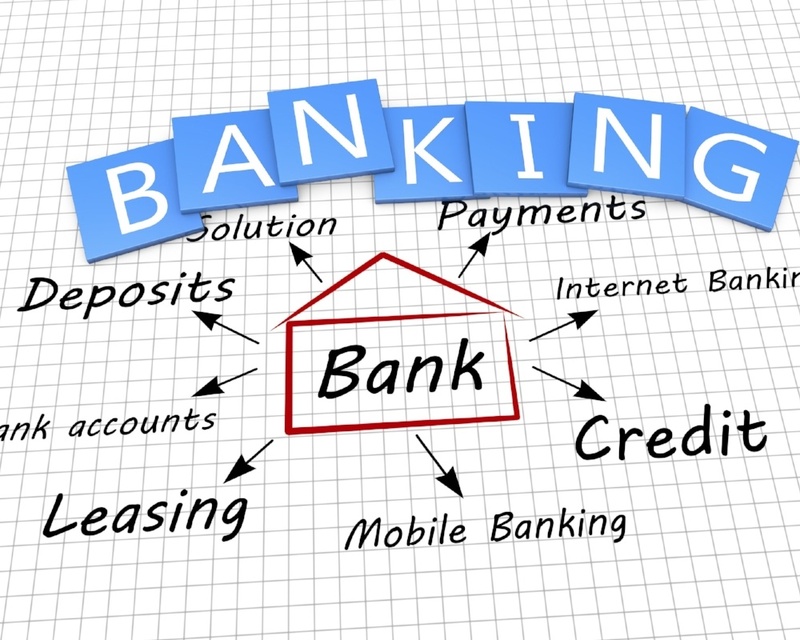 So when a financial need arises, your bank is at the top of their list. While all commercial bankers have lists of potential customers to actively pursue, marketing can drive new leads that are not on your bank’s radar. An effective digital strategy should consistently add leads to your bankers’ pipelines. Through interactive marketing channels like social media platforms, you can give customers a place to voice their satisfaction with your bank. This not only documents their vote of confidence for all their peers to see but also enables you to more formally collect and leverage their feedback. Thanks to the rise of social media and importance of peer reviews, almost every industry is now a “relationship business.” Word of mouth and your brand’s reputation are more important than ever, but that doesn’t diminish the effectiveness of marketing. If anything, it heightens it. From awareness to brand advocacy, marketing affects every stage of the sales funnel – even for referral-driven industries like commercial banking.